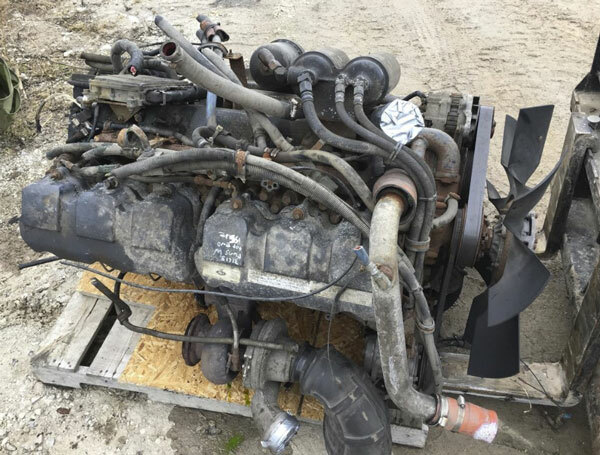 Beeton Truck and Auto Wreckers Ltd. is a salvage yard located 30 minutes north of Toronto. Family owned and operated since 1979. 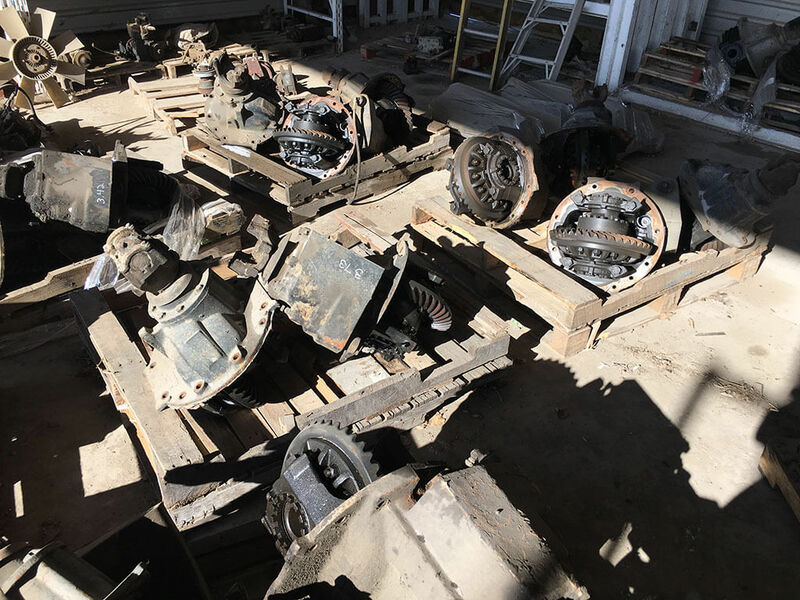 We specialize in Heavy Truck, Bus, and Heavy Equipment salvage. 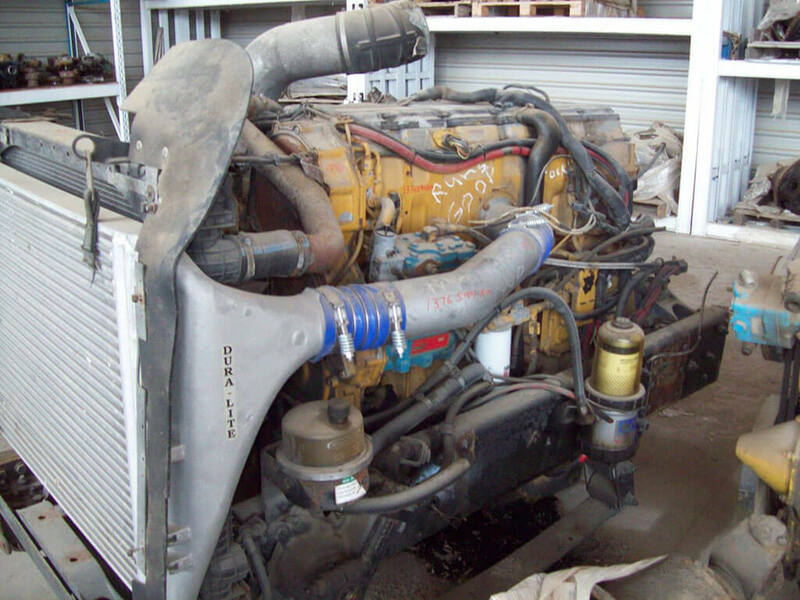 We ship engines, transmissions, differentials, and other parts all over the world. We will containerize or load trailers. 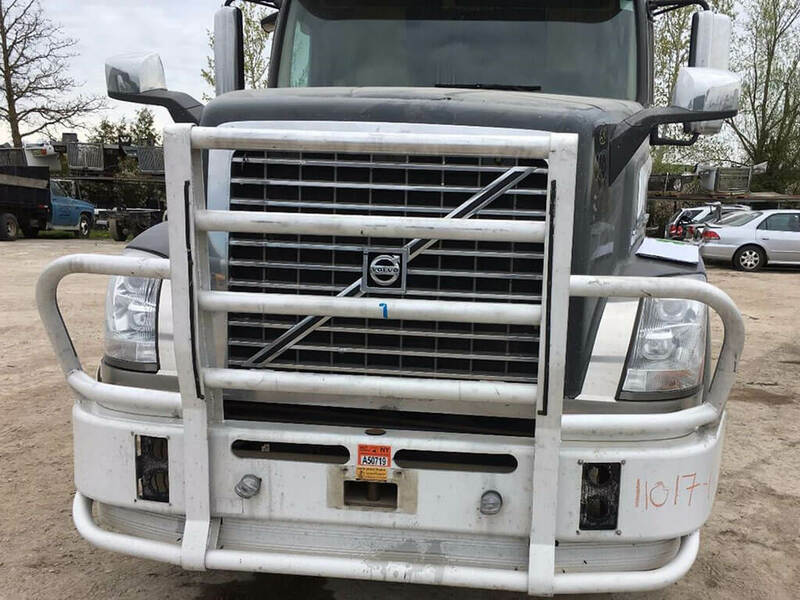 We have a large selection of used parts for heavy trucks. Please contact us with the part number or bring us the part to be replaced. Extended warranties are available on selected parts. All electronic parts are exchange only. Have A Truck To Sell? 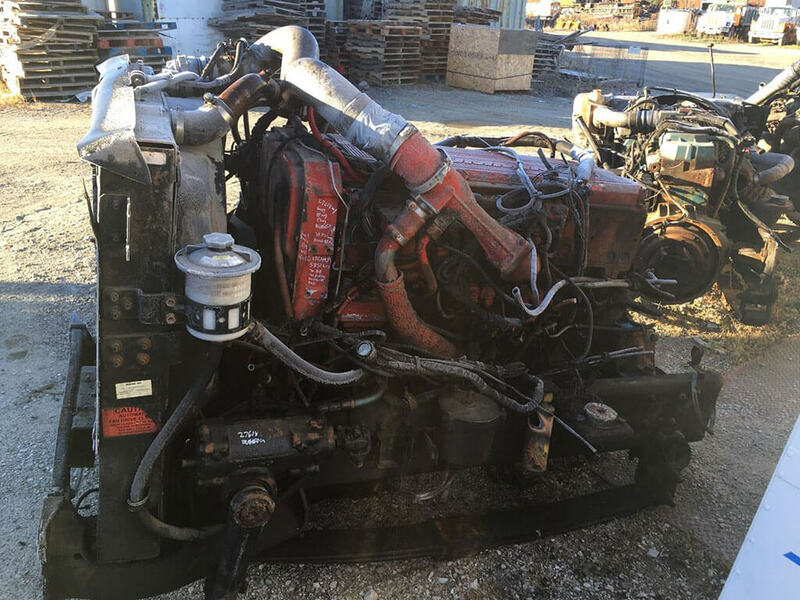 Top prices paid for scrap trucks! Contact us with details and we will get back to you as soon as possible. We can send a driver to pick up the truck or tow the truck away.